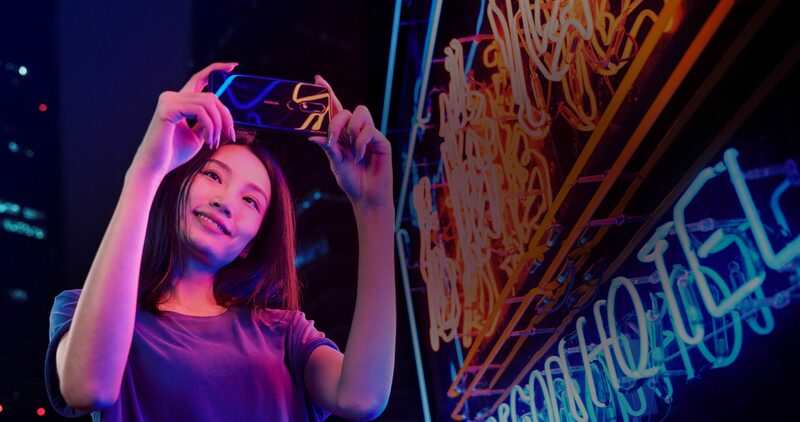 After a long wait, the Nokia X5 was finally launched in China today, and we can expect its global launch soon as the Nokia 5.1 Plus. 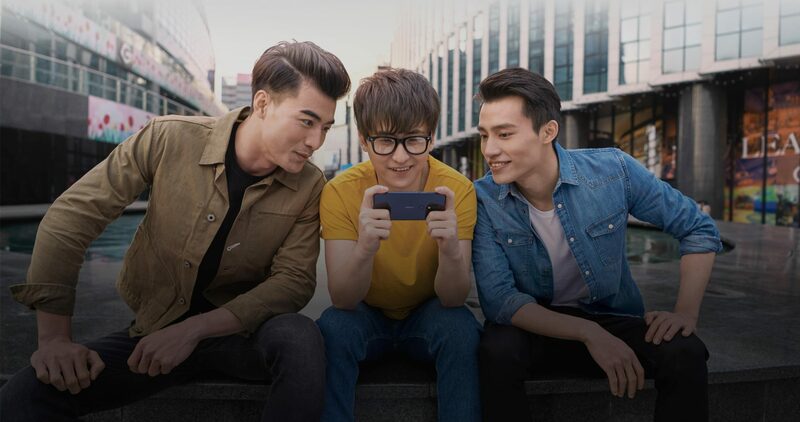 It looks like Nokia has finally understood that it’s time to get serious regarding the pricing of its budget phones to compete with the likes of Xiaomi, Honor, etc. So far, we have seen Android phones from Nokia with great build quality and specs, but they are slightly overpriced for what they offer. The new ‘X’ series from Nokia is going to change this. The price of the X5 starts at 999 Yuan or $150, which is impressive. Just like the Nokia X6, the X5 features a glass back. There is a polycarbonate frame unlike the metal frame of the Nokia X6. There is a dual camera setup on the back and below that is the fingerprint scanner. On the front, the phone has a display with a notch, but as compared to the Nokia X6, the notch on the X5 is way bigger. 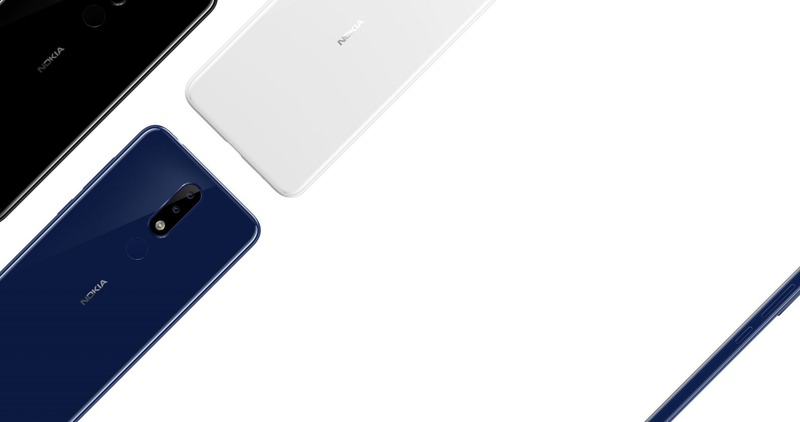 Just like every Android phone with a notch, the Nokia X5 has a large bottom chin. There is nothing much to complain about the design considering that this is a phone priced below $200. It is also one of the few budget phones that features a USB Type-C port. Good to see Nokia doing this on its budget phones. The headphone jack is placed on the top while the speaker is on the bottom. 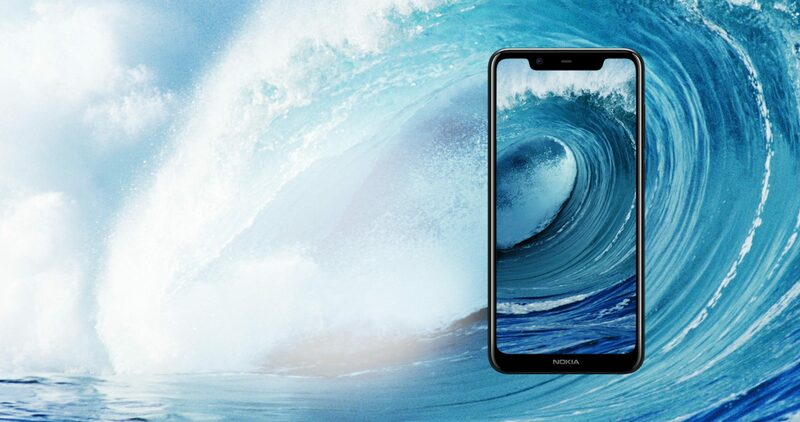 Talking about the specifications, the Nokia X5 has a 5.86-inch HD+ display with a resolution of 1520×720 and an aspect ratio of 19:9, thanks to the notch. The display has 2.5D glass on top. The processor powering the X5 is the 2.0GHz MediaTek Helio P60 (4xA73 2.0GHz + 4xA53 2.0GHz) which is a very powerful chipset, and we rarely see it with phones priced under $200. It is a 12nm chip that sits between the Snapdragon 636 and the 660 regarding the performance. It also comes with AI features that help in improving the overall performance. 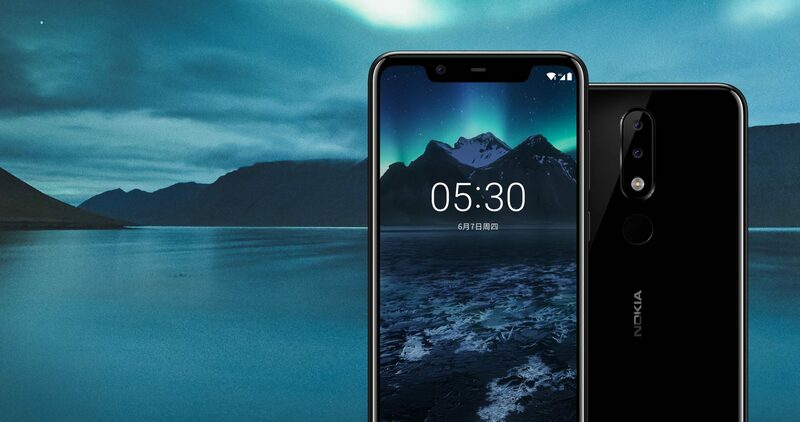 The Nokia X5 has two storage variants – 3GB RAM + 32GB ROM and 4GB RAM + 64GB ROM. The storage can be expanded up to 256GB via microSD card. Android 8.1 Oreo runs out of the box, and there is a 3,060mAh battery under the hood. Considering that the phone has a 12nm processor, stock Android, and a low-resolution HD+ display, we expect that the battery will be able to last a full day on normal use. Nokia says that there is a 15% increase in the power efficiency as compared to the 14nm chipsets. Talking about the cameras, there is a dual camera setup on the rear that includes a primary 13MP camera with F/2.0 aperture and PDAF, along with a 5MP depth sensor. On the front, there is an 8MP camera with f/2.2 aperture. Well, if the company launches the phone globally with the similar pricing, this will surely sell like hot cakes. There is no official word from the company on the global launch, but we know that it is launching globally as the Nokia 5.1 Plus.